It will ease your mind knowing you are making a great investment purchasing from a 2018 Car Gurus top rated dealer. This Genesis is sleek and sporty, but also great for an everyday driver. The full Carfax is available on our website at forsythimports.com. The 3.8L V6 DOHC 24V engine accelerates strongly and rides smoothly. This 2 door sedan is comfortable and spacious and also has many great features such as: manual transmission, AM/FM, Air Conditioning, Aux Audio Adapter, Cruise Control, Fog Lights, Leather Seats, Navigation System, Power Steering, and Satellite Radio. Financing and extended warranty options are available. 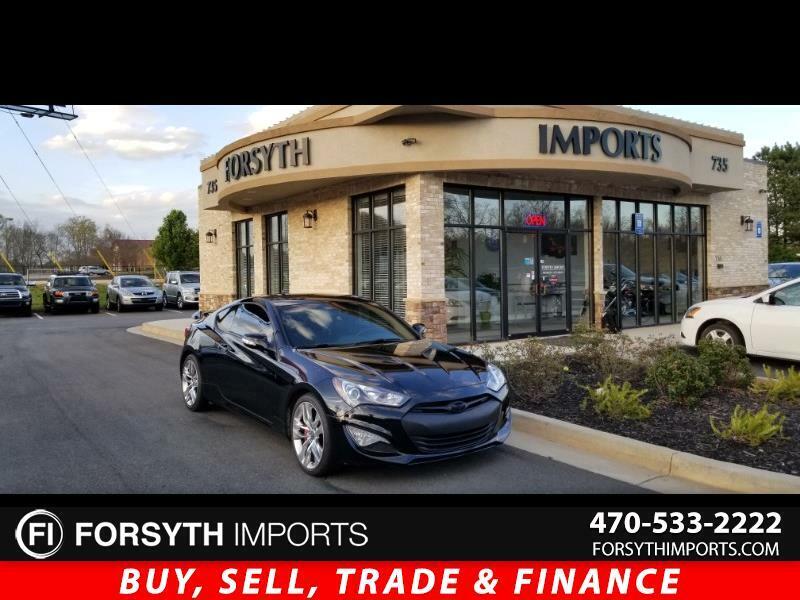 Call our office today at 470-533-2222 to speak to one of our team members to schedule a test drive of this amazing Hyundai Genesis.  Message: Thought you might be interested in this 2013 Hyundai Genesis Coupe.